E3 is our favorite hometown show and our team looks forward to it every year. We know how busy it can be for everyone in the industry, but we still love making time to meet with our clients and friends! We know that E3 is just around the corner, but there are two more local conference that GameScribes is excited to hit up before seeing everyone in June. 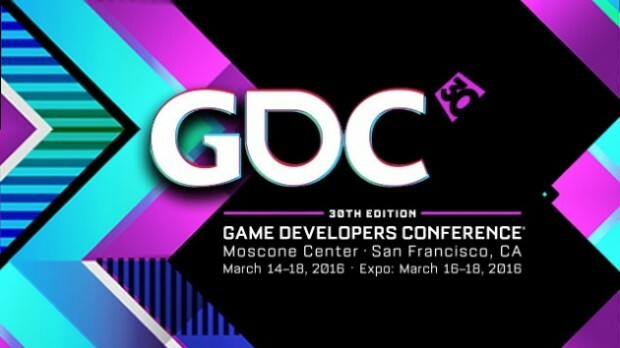 With GDC a month behind us — GameScribes is ready for another conference! 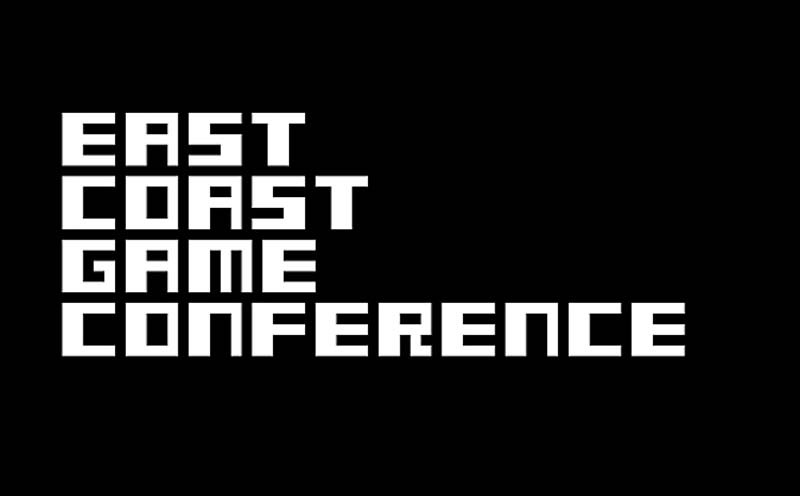 Our team in North Carolina will be in attendance at the East Coast Game Conference on April 19-21 at the beautiful Raleigh Convention Center. No party this time around (sorry! ), but we plan on making our first trip to ECGC eventful nonetheless. 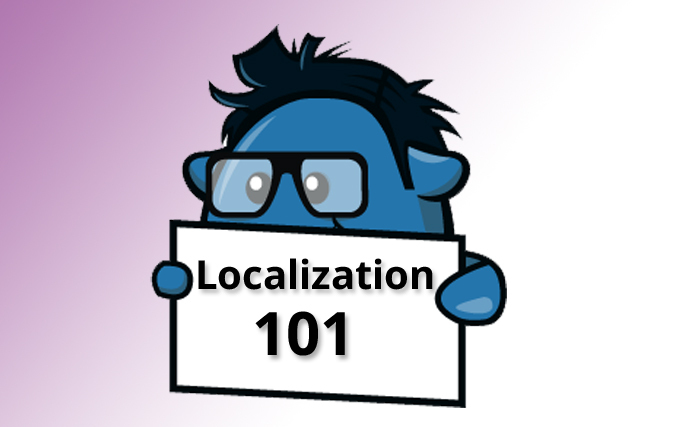 Whether you’re a loc pro or you’re bringing a game to a new market for the first time, here is a handy glossary of common terms — some unique to GameScribes — you can refer to as you start your localization journey. Can you believe GDC is only two weeks away? Like us, you’re probably all hunkered down for crunch time — furiously scheduling meetings, RSVPing to party invites, prepping your body for the insane amount of caffeine you’re about to consume over the course of a week. We get it! GDC is an amazingly busy and exciting time for the gaming industry. 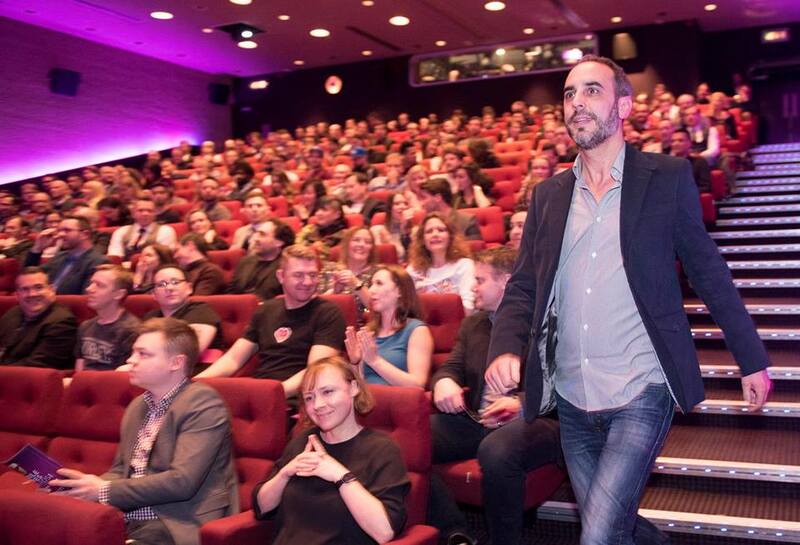 GTL Media started in 2009, born from our founders’ passion for both games and great writing. They had the skills, resources and know-how to be successful — what they lacked was time to come up with a creative name for themselves.